Fitness regimen by Shankar Basu questioned after recent spat of injuries to Bhuvneshwar Kumar and others. The Indian team management’s handling of players’ fitness and rehab has come under the scanner after Bhuvneshwar Kumar was not named in the Test squad for the first three Tests against England. Bhuvneshwar, who played in the final and deciding ODI, giving away 49 runs in 7 lackluster overs, has been left out as he has aggravated his back injury during the third ODI. 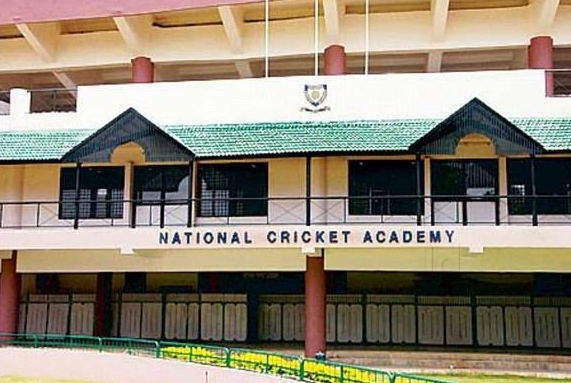 Fingers are being pointed at the National Cricket Academy (NCA) in Bengaluru. TOI understands that senior cricketers are now unwilling to go through rehab and training at the NCA. "It's not Bhuvneshwar alone. There are no good reports coming from the senior players. They have become reluctant to travel to NCA because they feel the fitness regime at the NCA doesn't help their cricketing skills," a BCCI official close to the development told TOI. The fragile system of handling of fitness of players at NCA can be seen in the Test squad picked by BCCI for the first three Tests which included 18 players. "The players don't want to train at NCA these days. A lot of senior players go there just to take fitness tests. They prefer training at their home bases," the official claimed. BCCI sidelined NCA director Dilip Vengsarkar and allegedly COO Tufan Ghosh has no idea of the needs of cricketers. Players have also grown unhappy with the quality of trainers at NCA and even pointed fingers at Team India trainer Shankar Basu. "Wasn't it the job of the trainers at NCA and contracted Team India support staff to look after Mohammad Shami and Bhuvneshwar who are contracted players? 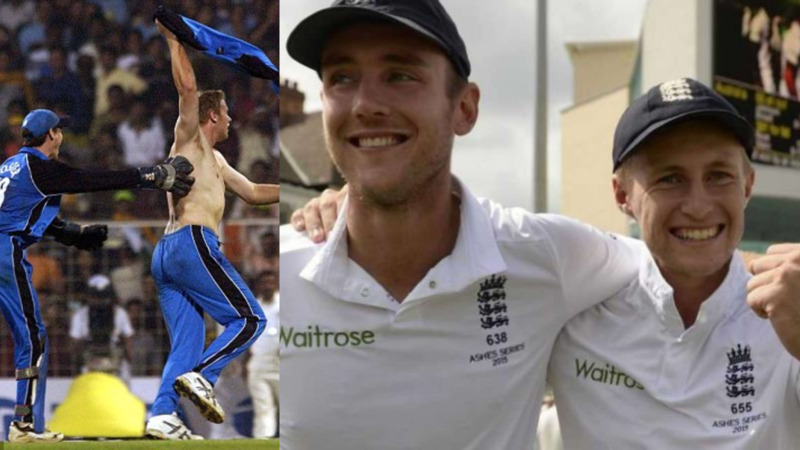 Yet, Shami flunked a fitness test and now other players are breaking down," the official pointed out. "Basu had brought in a very physical routine which revolved around strength training. It suited captain Virat Kohli but a lot of players couldn't cope with it," sources close to the team management said. "Ghosh, in fact, roped in a placement firm to appoint an inventory and human resource manager. His role is not defined. He has appointed inexperienced trainers in place of seasoned BCCI-certified trainers," sources in the NCA said. “There are trainers who come from a background of working in high-end gyms just like Basu did. There are times in the year when the NCA doesn't have a trainer. People just chip in. Ghosh is rather busy checking e-mails," the source alleged.